Many websites from all around the world affected. Particularly the ones in the health industry that provide information on YMYL search queries. YMYL stands for “Your Money or Your Life”. Content marketing can do wonders and some of the time Pinterest is underrated within all social media channels. 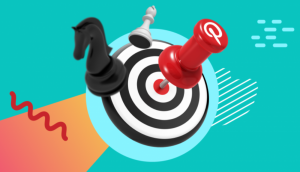 This article is like a guideline on how the Pinterest algorithm works and how to optimize for it. If you want to increase the exposure of your content, you should definitely check this one out. 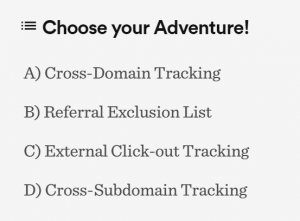 3〉 Do I need to set up cross-domain tracking in Google Analytics? Let’s start with a simpler question: What do you need to track? If necessary, this a great (and fresh) article answering all your potential questions on cross-domain tracking in Google Analytics. 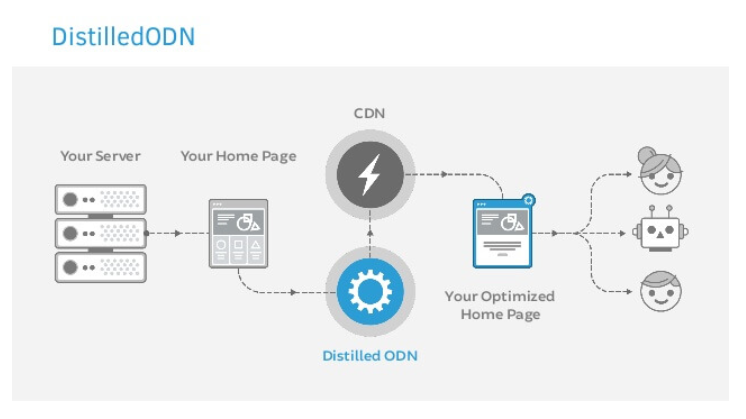 ODN stands for Optimization Delivery Network. The Distilled ODN is used for SEO A/B testing and full-funnel testing. But not everyone knows one of the other main features; the ability to act as a meta-CMS and change pretty much anything you want in the HTML of your site. 5〉 Google Survey On What Google Search Console API Features Do You Want? Anyone who checked for the speed of a page should have used GTMetrix at least once. They have improved by including the new SSL timing in the waterfall chart. Around 75,000,000 websites are using WordPress right now, don’t know how many of them are being under attack every day. Detlef Johnson shares how to protect your WordPress site from attack. 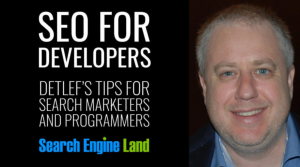 And the article is not just for SEOs but also developers. Almost everyone is on YouTube now. But not too many on podcasts. Not just yet. 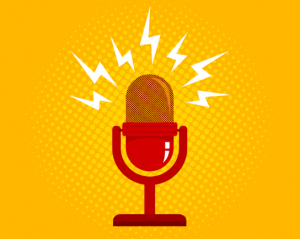 Why don’t you check these five examples of podcast ideas from retail brands? It was just a picture sharing app, right? 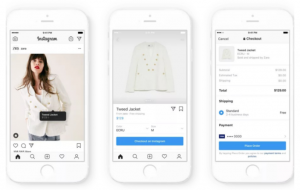 Well, making sales (or purchases) directly on Instagram was on demand even though they will keep a cut from each sale. 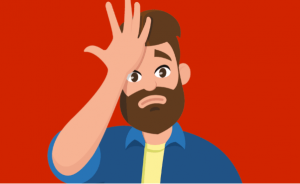 During a Webmaster Hangouts, someone asked “How come a website with spammy links can rank on Google?” to Google’s John Mueller. TLDR; John explained that the bad links are ignored and that the real reason the site is ranking is that they do some things awesome.